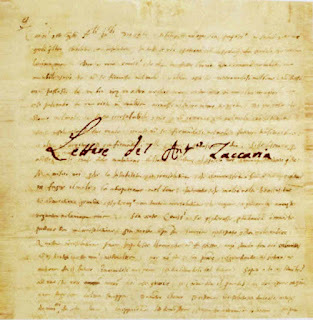 At this time, we are proud to present the first letter of the Saint to Fra Battista da Crema. Producer: Fr. Robert B. Kosek, CRSP, Ph.D.